Bithumb, the biggest South Korean exchange, has banned trading activities in 11 different countries around the world. Among the affected nations we find North Korea, Iran and Iraq. The main intention behind the ban is to comply with global anti-money laundering norms. 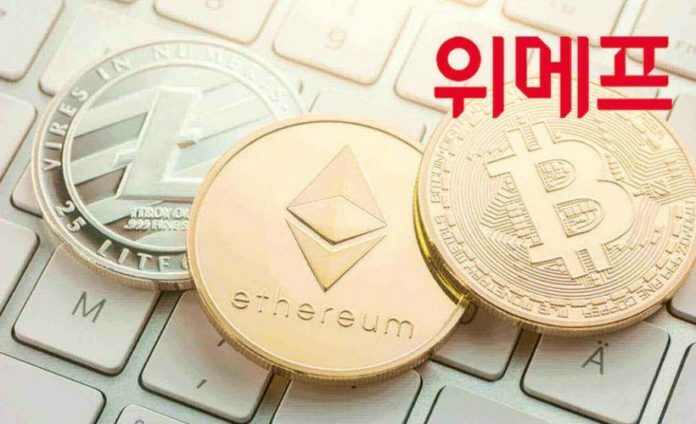 The most important crypto exchange South Korea will be working so as to comply with international regulations and anti-money laundering rules. The exchange will block transactions from residents that are part of the Non-Cooperative Countries and Territories (NCCT) blacklist. These countries are seen as nations that did not comply with international money laundering, terrorist financing and other norms. The international organism in charge of the list is the Financial Action Task Force – also known as FATF. The remaining countries in the list are Bosnia and Herzegovina, Ethiopia, Syria, Iran, Iraq, Sri Lanka, Trinidad and Tobago, Tunisia, Vanuatu and Yemen. With this measure, new users from these countries will not be accepted in the platform and old accounts will be disabled on June the 21st. According to data from CoinMarketCap, Bithumb is the fifth cryptocurrency exchange by trading volume in the market handling $477 million dollars in the last 24 hours. The most important trading pairs are EOS/KRW, TRX/KRW and BTC/KRW and they account for 75% of the total trading volume on the platform. This is a very important decision because during the last G-20 financial meeting, the participating countries decided to implement the Financial Action Task Force on Money Laundering standards. In a document released by the G-20 group they explain that they will be committed to implement these rules on virtual currencies. The world is moving towards the implementation of these standards, which will allow the cryptocurrency market to gain legitimacy and receive more investors. The FATF will be reporting to the G-20 on how countries are moving into this direction. Additionally, what Bithumb is doing, is part of these efforts to be internationally compliant. “We ask the FSB, in consultation with other SSBs including CPMI and IOSCO, and FATF to report in July 2018 on their work on crypto-assets,” reads the document released by the G-20 members. All over the world, different countries are implementing regulations on the cryptocurrency market and crypto-related activities. The main intention is to provide a clear legal framework for enterprises, individuals and institutions to operate. Other countries like China or South Korea, have decided to take stricter measures on the market. China has totally banned cryptocurrency trading activities and Initial Coin Offerings. At the same time, South Korea has imposed severe rules for virtual currency exchanges and investors that want to participate in the crypto market.